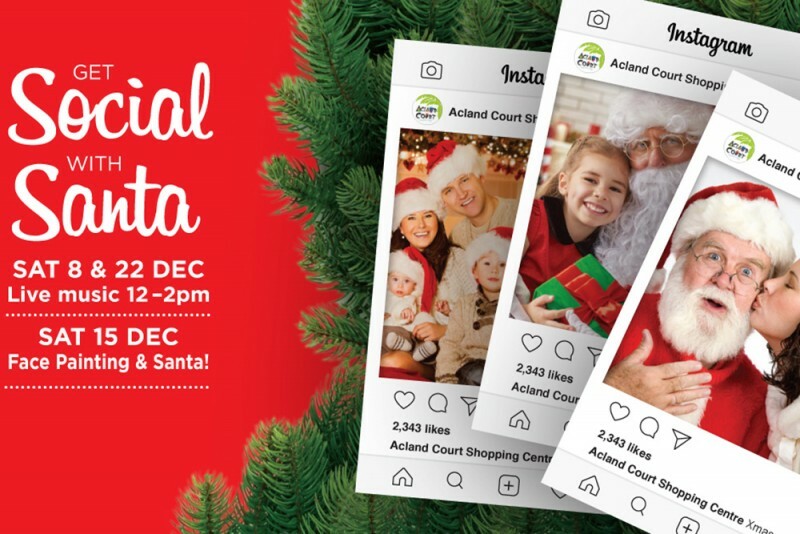 Get Social with Santa. 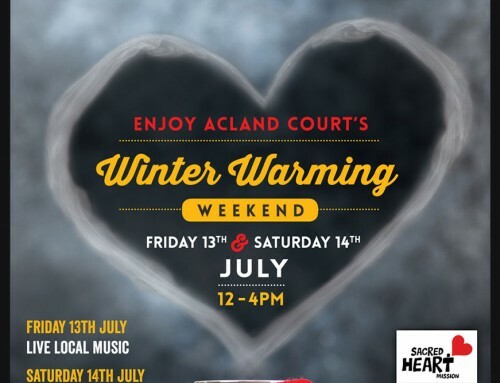 Live music 12-2pm on Saturday 8 & 22 December. 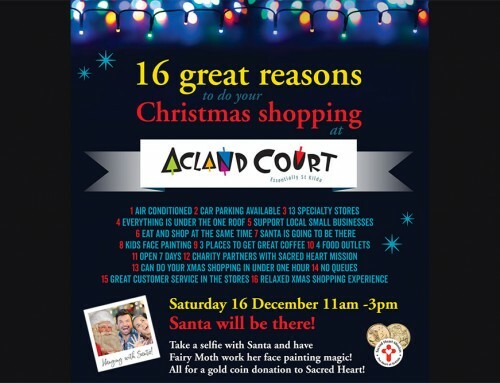 Face painting and Santa on Sat 15 Dec 11am to 3pm!